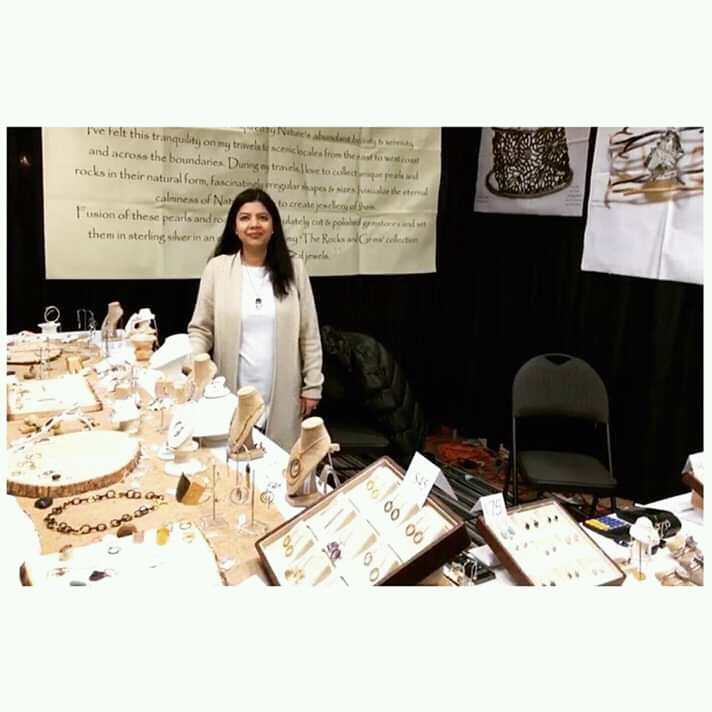 Signatures Handmade Market event that happened during November 2018, and Originals Ottawa Christmas Crafts Show that sparkled during December 2018 was a huge success! Some say that creativity has its seasons which is why it seems to follow its rhythm. And what perfect timing! ‘Tis the time to let your creativity flow, so get ready to begin the holiday season with a bang. If you’re tired of giving the same old gifts to your friends and family, they head over to the Originals Ottawa Christmas Craft Sale for an exciting little search of your own. –one of the people quoted at the event. While I interacted with many, the sparkling joy overwhelmed my hard work and both the events turned out beautiful at the end. Featuring brand-new arts and crafts innovations, products, and accessories – one from every color taken from the rainbow – Originals Ottawa Christmas Craft Sale was all about this innovative collection. It was mesmerizing how everyone browsed each stall to find what you’re looking for. There is no place better to revel in uniquely creative craft inspiration. Signatures Handmade Market was an ultimate holiday event featuring Canadian handmade talent from coast-to-coast under one roof. It was a pleasure watching smiles on people’s faces during the event as they looked happy watching and buying the glitter collection! 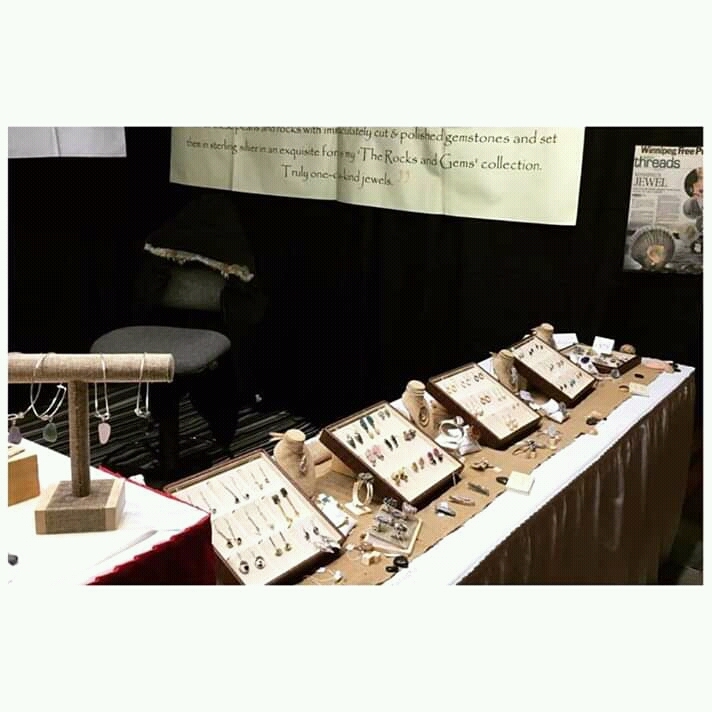 From an astonishing assortment of quality Canadian handmade goods to jewelry, there is so much more to offer. Even though you will be sure to leave here with a lighter pocket, you’ll carry a brighter smile. Immerse yourself in the pleasure of holiday shopping at Originals Ottawa Christmas Craft Sale, held at the state-of-the-art EY Centre. 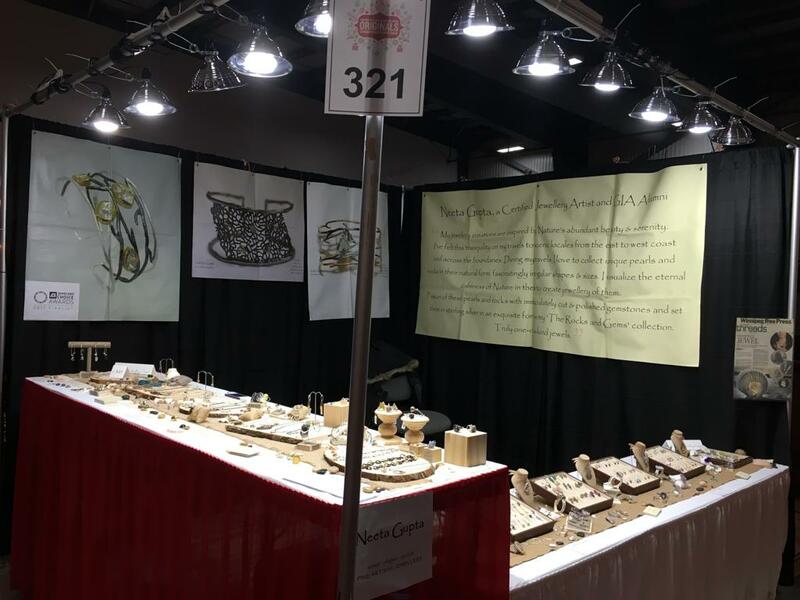 Bringing together over 200 of Canada’s most talented artists, artisans, and designers for you to meet, whose unique works will leave you truly amazed! Four magical days, transformed into a magical marketplace- Originals Ottawa Christmas Craft Sale and Signatures Handmade Market event brings the very best that the Canadian handmade community has to offer to the Nation’s Capital.